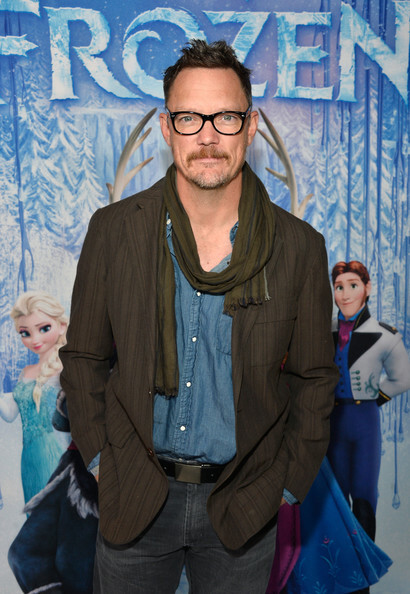 Matthew attended the Frozen premiere with his gorgeous family and posed on the red carpet for photos. He later tweeted, praising Kristen Bell for her Frozen performance! Be sure to check out the latest event photos in our gallery. Next week will be the airing of Matthew’s episode of The Good Wife, we are really excited to see him on screen with the amazing cast the show has. Matthew will be a voice role in the holiday movie, The Naughty List released on the 11th of December, along with Sean Astin, Drake Bell and Naya Riveria. Two young elves, WINTER and SNOWFLAKE have a hard time following the rules and are prone to sneaking off for some good elf playtime. 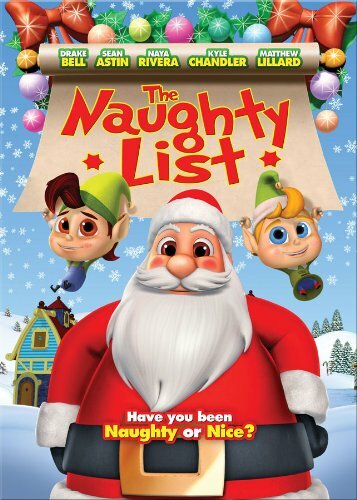 But after wrecking the North Pole’s official Christmas tree, the two elf brothers along with a rebellious reindeer named SPARKLE find themselves on the dreaded Naughty List. They are forced to do mundane horrible tasks like washing windows, cleaning bathrooms and more but seem to always make a bigger mess than they had to begin with. After the group is regulated to kitchen duty, they somehow manage to give the whole North Pole food poisoning including Santa! Now with only hours to go before Christmas, they are the only ones left to help save Christmas! We are so excited for The Bridge Season 2 to film and air next year. Here is the announcement teaser that FX put online to confirm the return of our favourite show! We love the tweets between Matthew and his talented co-star Emily Rios as they celebrated being reunited on screen together as our two favourite reporters. We are very saddened by the news of Paul Walker’s tragic and sudden death. 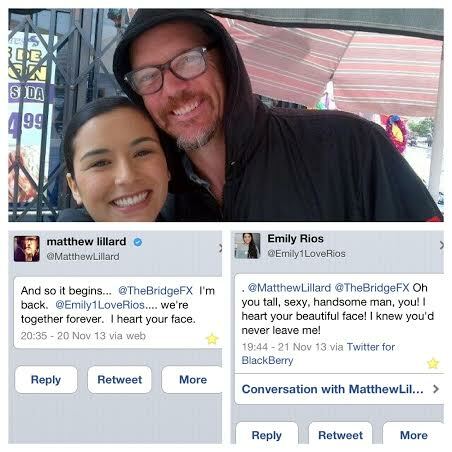 Matthew tweeted his disbelief at his She’s All That co-star’s passing. Our thoughts and condolences are with Paul Walker’s family, friends and his fans. Please consider donating to his charity, Reach Out WorldWide.